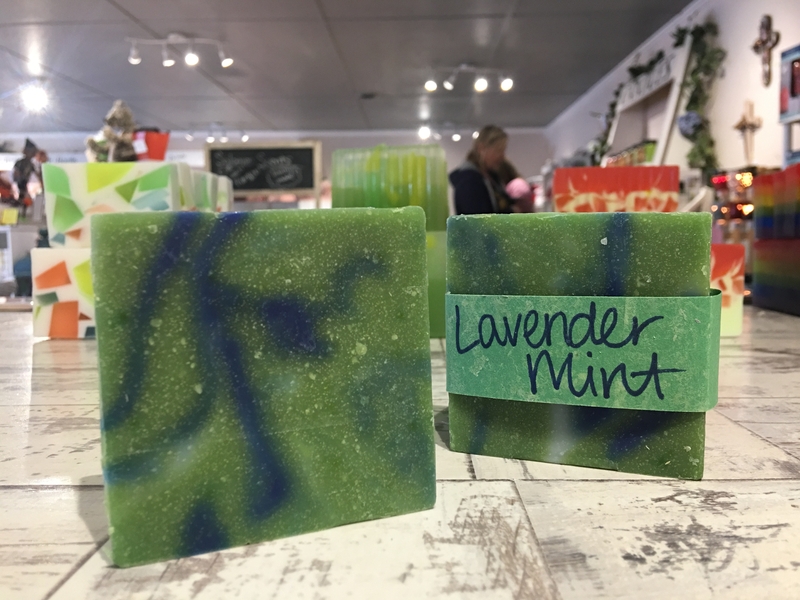 Lavender Mint Soap is scented with traditional lavender and spearmint essential oils. 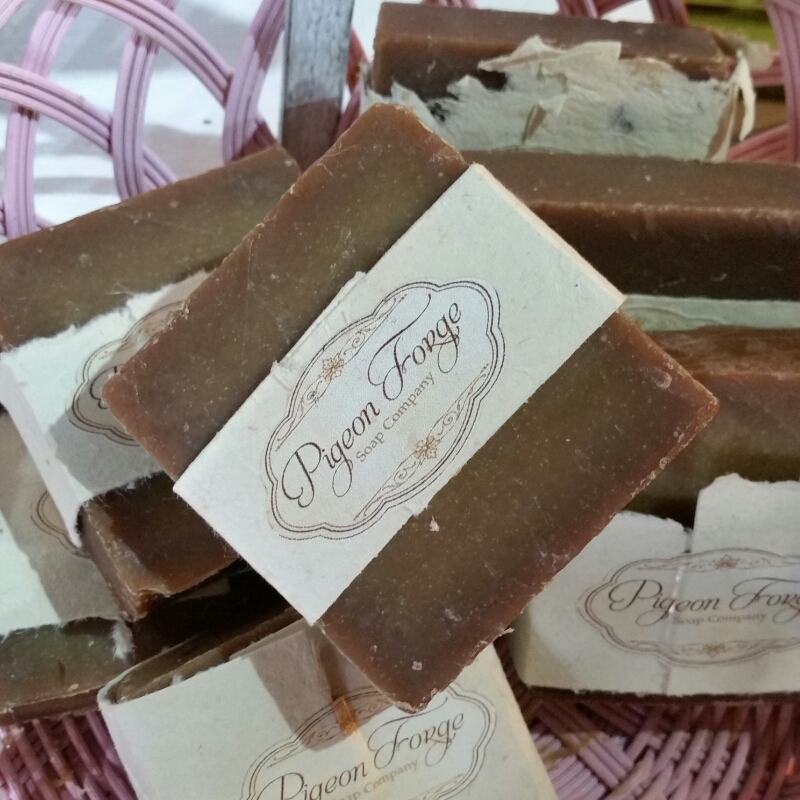 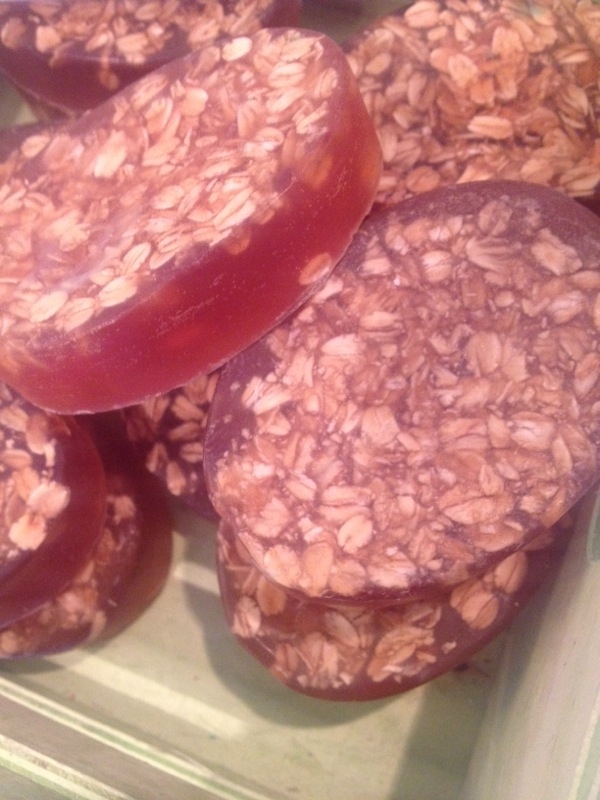 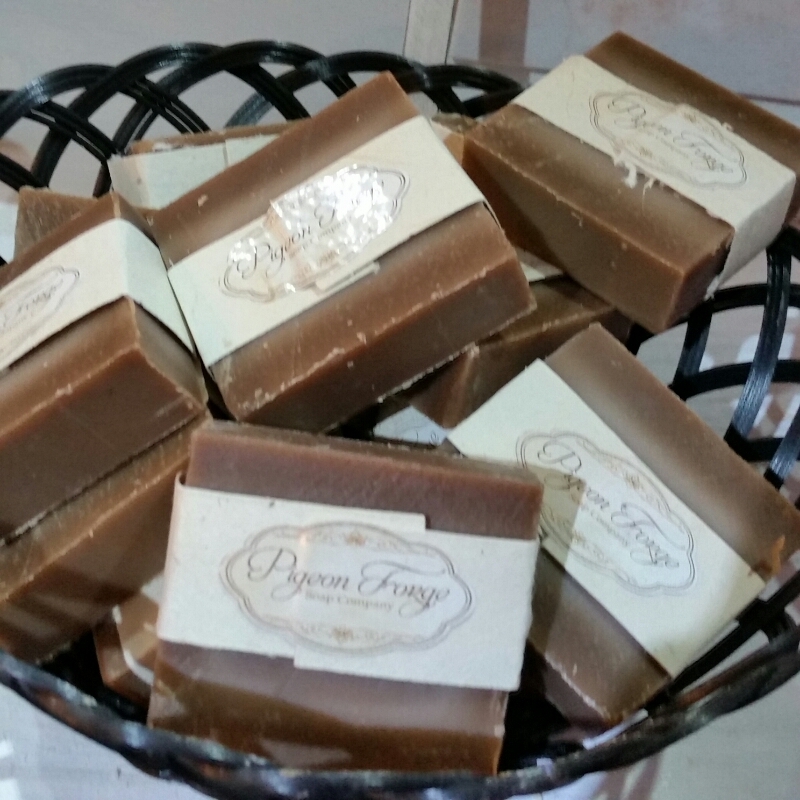 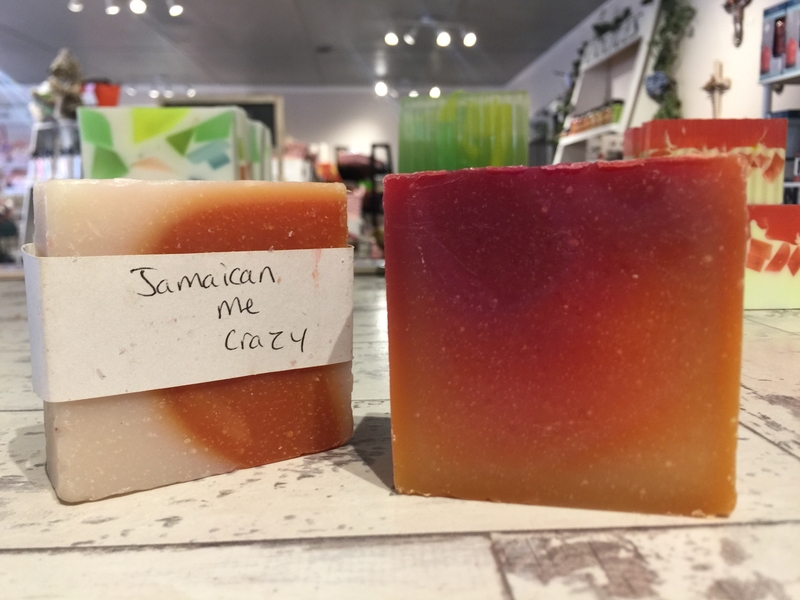 This is one of our most simple smelling soaps. 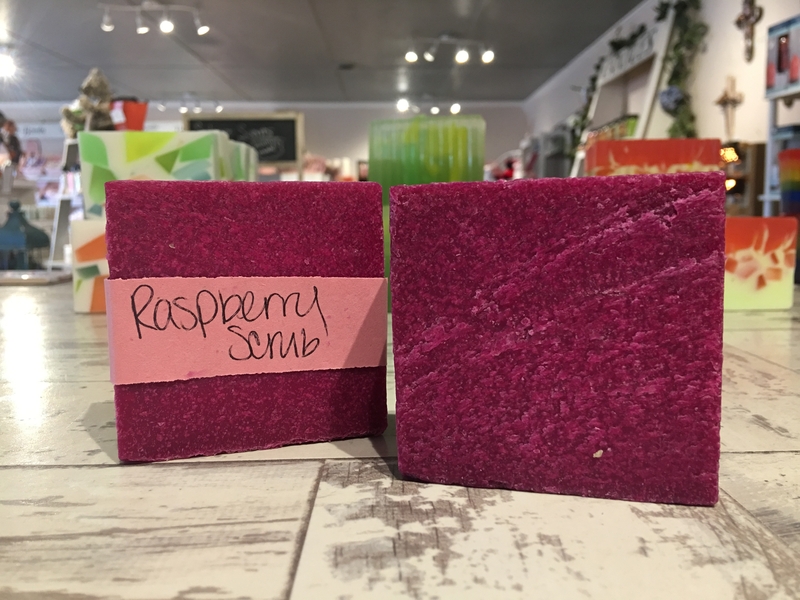 Great for sensitive noses or sensitive skin.